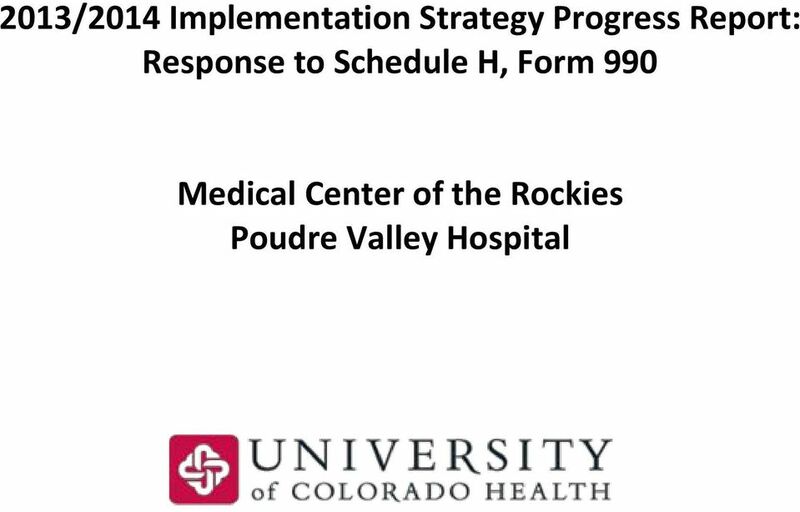 Download "2013/2014 Implementation Strategy Progress Report: Response to Schedule H, Form 990. 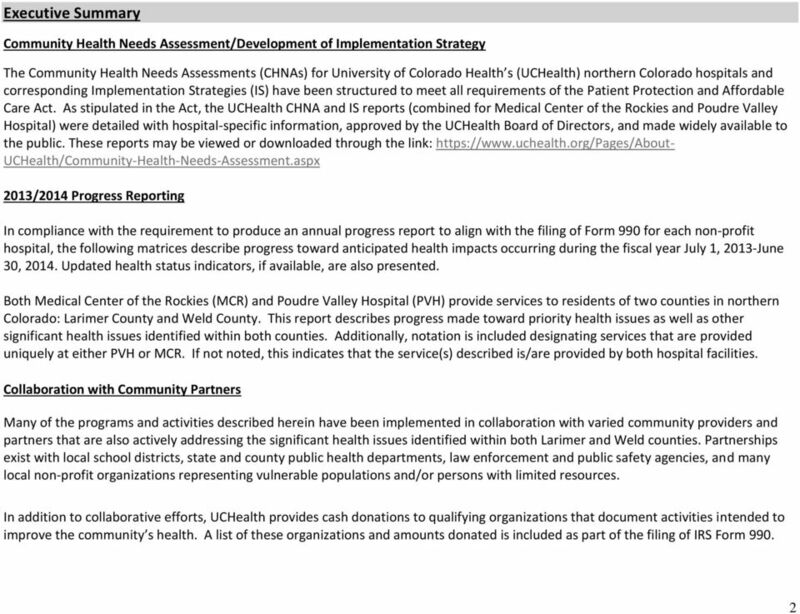 Medical Center of the Rockies Poudre Valley Hospital"
Welcome to Module 4 of the Public Health Nurse Orientation Program. 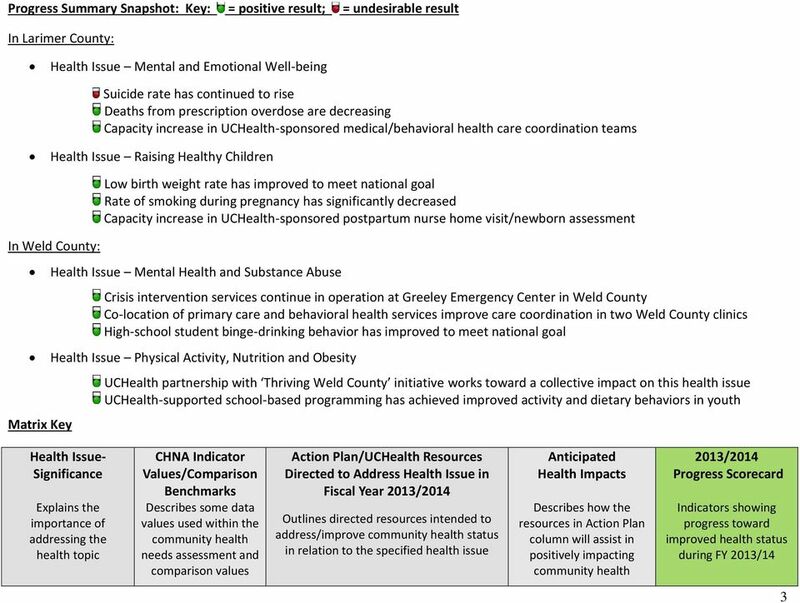 This is the Health Promotion module. 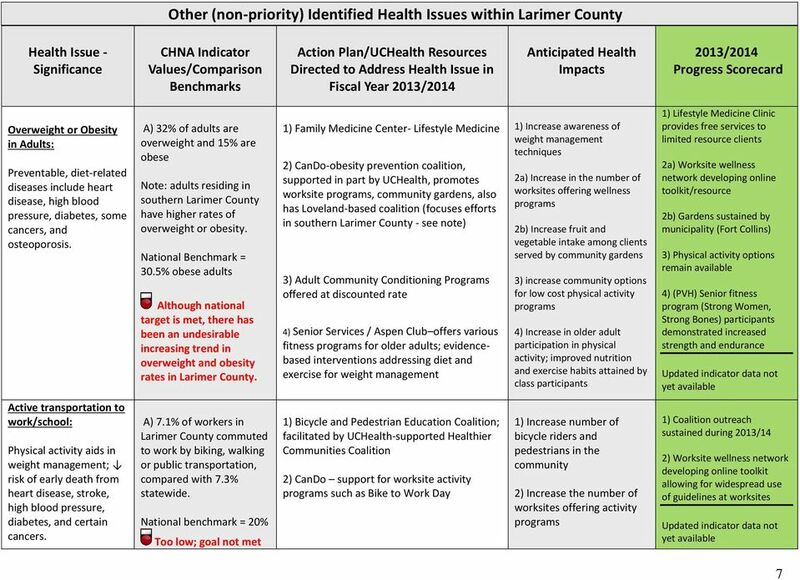 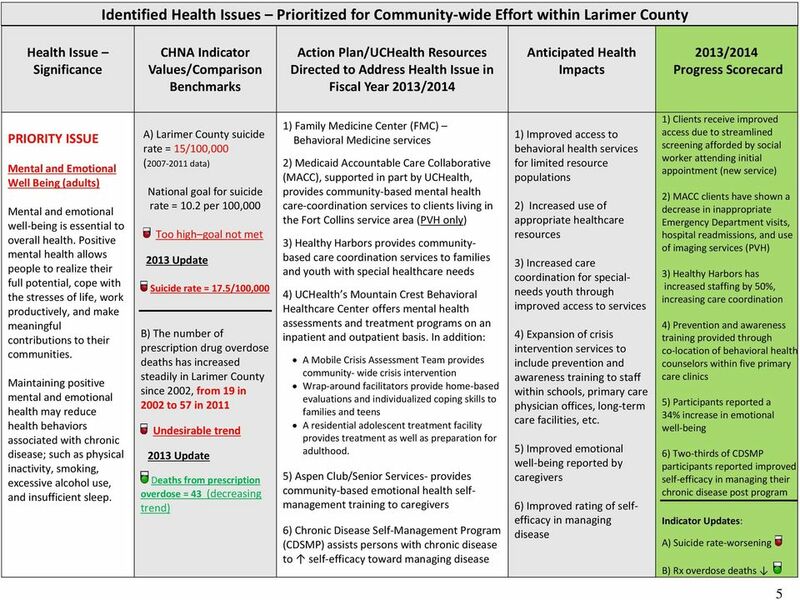 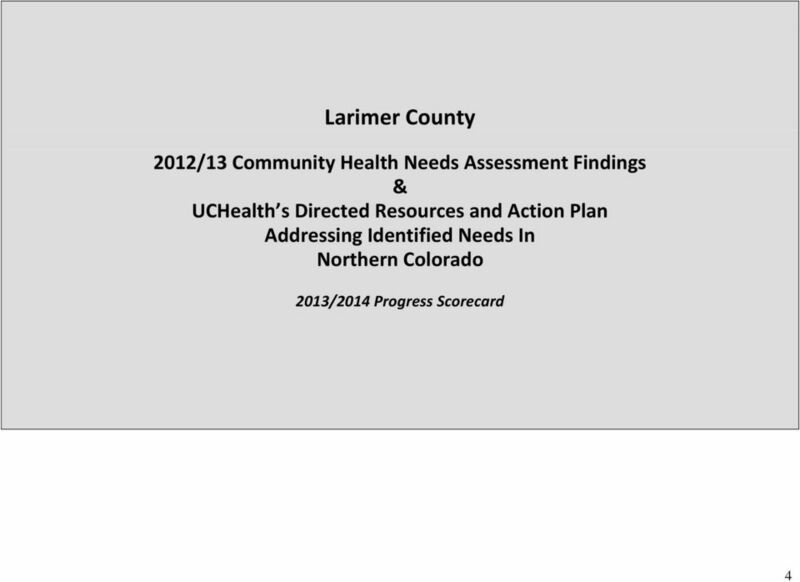 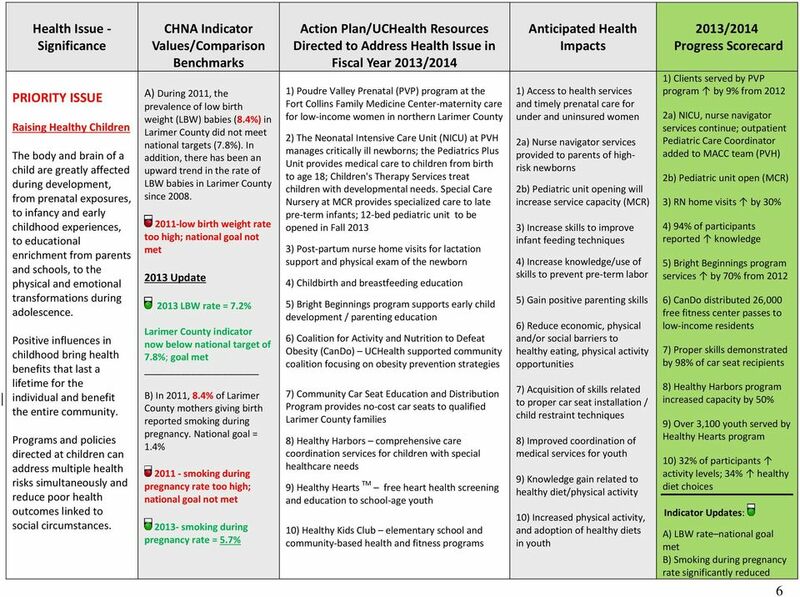 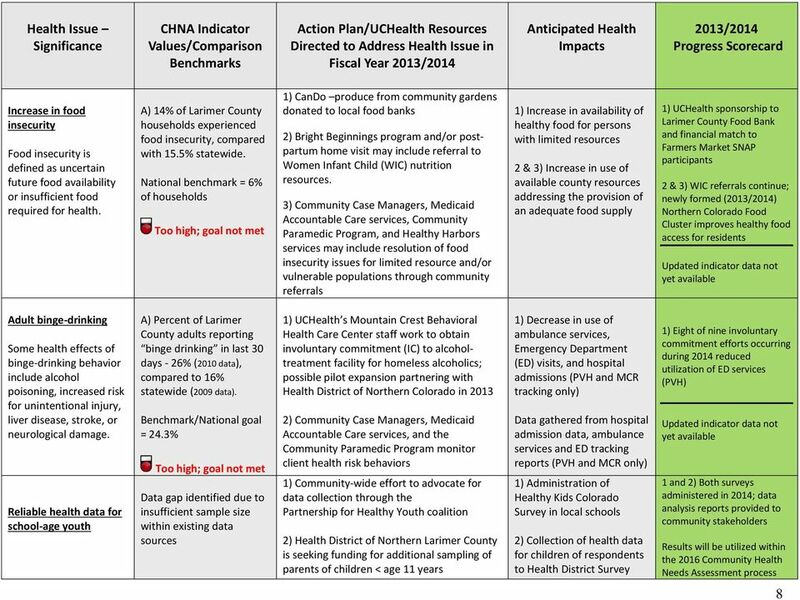 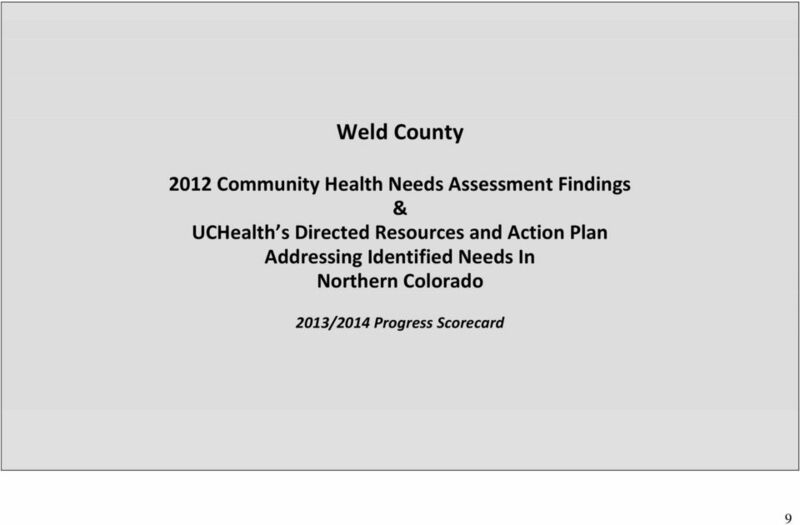 WHAT S IN THE PROPOSED FY 2016 BUDGET FOR HEALTH CARE? 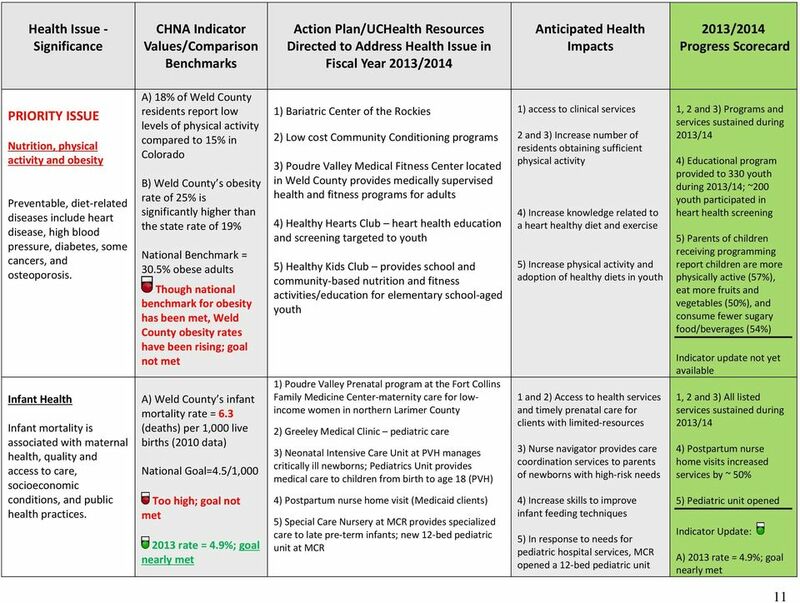 What s In The Proposed FY 2017 Budget For Health Care? 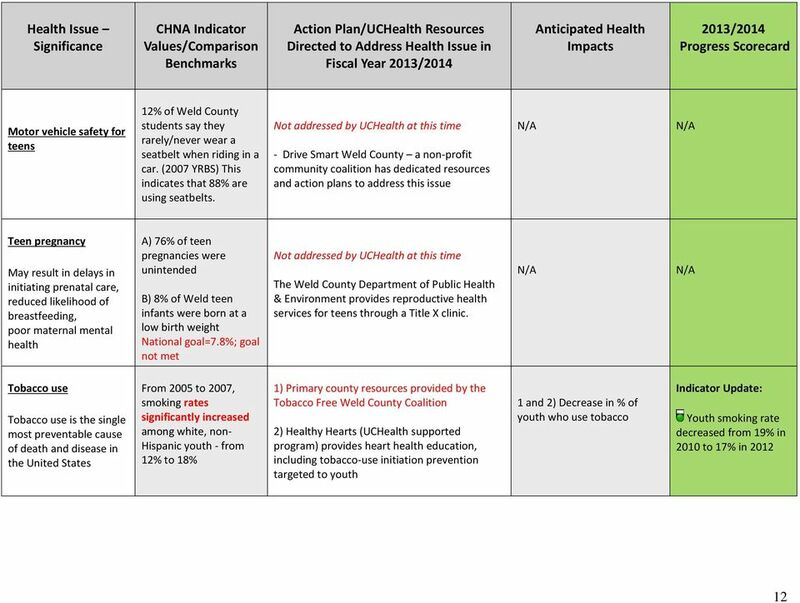 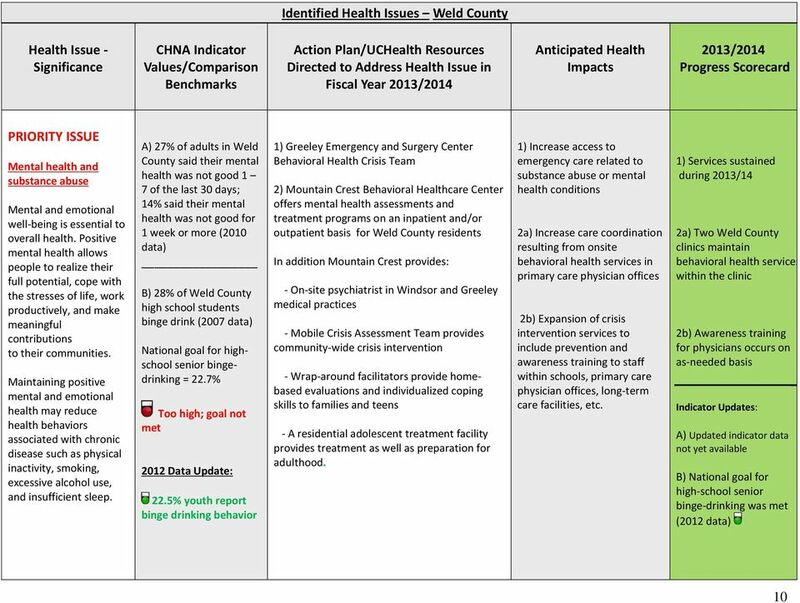 1 Communities We Serve 500 South Oakwood Road, Oshkosh, Wisconsin 54904 Ministry Health Care 2 TABLE OF CONTENTS Introduction.. 4 Target Areas and Population... 5 How the Implementation Strategy Was Developed..